The world’s biggest party has kicked off this week. For the next fortnight, people from all around the globe will descend on Munich for the annual festival known as Oktoberfest. Beer will be guzzled, thighs will be slapped and the hangovers will be life-changing. However, the cost of the festival has sky-rocketed in recent years, especially if you are planning on attending on a last minute whim. The price of a litre of beer is now close to £10 and the cost of accommodation in Munich can treble during the weeks of the festival.Luckily there are some great alternatives where you can embrace the spirit of Oktoberfest at a fraction of the cost. It’s a little known fact outside of Germany that Oktoberfest has a slightly smaller Spring equivalent, Frühlingsfest. This festival is usually held over the last week of April and the first week of May. 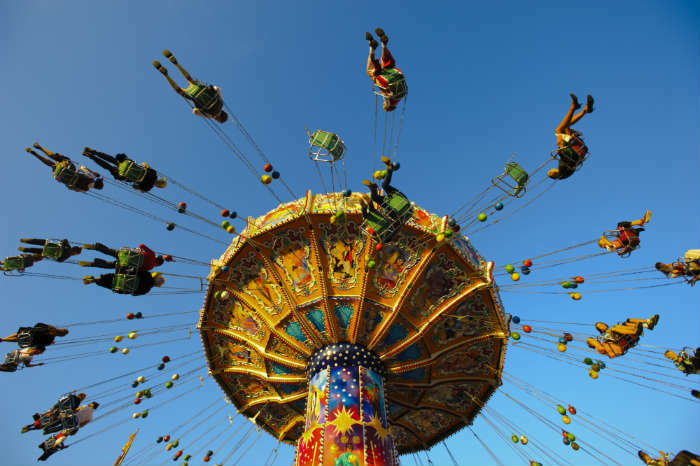 It takes place on the same site as Oktoberfest in Munich and has all the same live-music, fairground rides and beautiful beer, without the unreasonable accommodation costs. Obviously one of the main draws of Oktoberfest is the hearty beer brewed especially for the festival by Munich’s six famous breweries. However, the beer won’t just leave you with an aching head, it can leave a big hole in your wallet too. If the thought of a £10 beer leaves your head spinning then why not seek out a destination with better value brews? Prague is still a great choice if you are after good quality beer at a reasonable price. 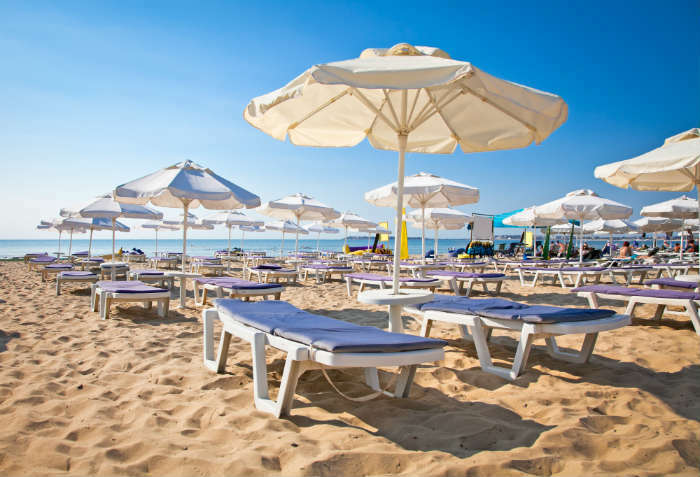 However, for out and out bargains you should head to Bulgaria’s party capital, Sunny Beach, where a pint can be had for less than 50p! If you’ve missed out on Oktoberfest this year then why not start planning your boozy break for next summer? One of the wildest has to be the Haro Wine Festival held in the picturesque La Rioja region of northern Spain. Every year on the 29th of June, the townspeople of Haro parade through the streets and up into the hills that surround the town. This is when things start to get a little out of hand. 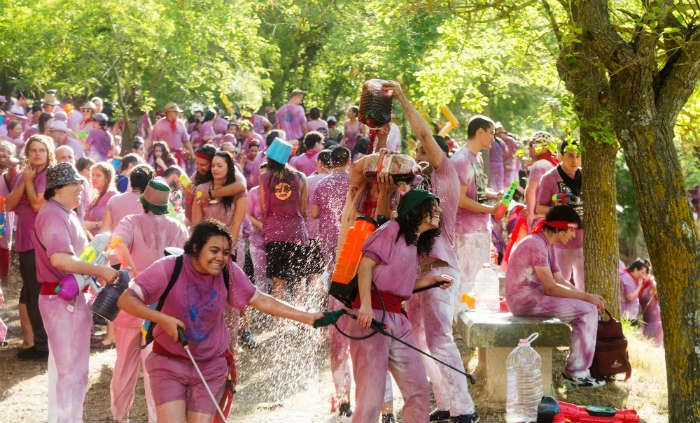 Armed with traditional leather sacks of wine, a huge water fight breaks out, turning everyone’s brilliant white clothes a shocking shade of purple! Please remember that whichever one of these Oktoberfest alternatives you choose for your next holiday, you must drink responsibly! Holidays are all about memories, make sure you’ve still got some by the time you get back.